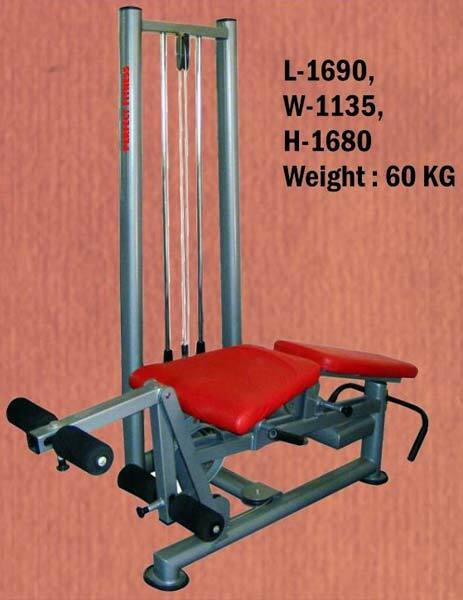 Our company is instrumental in bringing forth qualitative range of Leg Extension and Curl Machine that are widely used in leading gyms. Our Leg Extension and Curl Machine are made using optimum quality basic materials along with latest technology at our production unit. We can make available this Leg Extension and Curl Machine in customized packaging as per buyer’s demands. We ensure timely delivery of our consignments.